— Mary Conley, author "First Cousins at the Farm: A First Cousin Shenanigan Book"
Thank you so much for ALL of your help and support. This was my first book and I had so much to learn! Every step of the way you and your team were available to answer questions and set expectations. I appreciated the personal support and willingness to answer all of my questions. Your guidance was invaluable and I loved the entire process. — Katey Dallosto, speaker, sales leader, and author of "Fortune Cookie Leadership: Wisdom for Leadership, Sales, & Life"
— Rogene McPherson, author of "Meet Me at the Manger: The Fruit of the Spirit and the Cuddly Critters"
Electric Moon has set the bar. When I first started the process of writing and going in to publishing I had no idea what to expect. At first I thought it would be a piece of cake, but learned quickly that this would be a challenge and take me on an emotional ride. I am so thankful to Laree and all who work with her for the patience they had with me and the compassion they felt for me. EMoon has made publishing enjoyable and they have taught me so much. On top of all that, the team was willing to stop and just pray with me over my words and heart for the project we did together. It’s a blessing to know that there are publishing companies that stand on the Word of God. — Tara DeMaris, President of Titus II Woman Ministry, speaker, and co-author of "Journey in Faith: Embracing the Unknown"
— Miranda Sherman, educator, author, speaker, nutritional therapist, neurofeedback specialist and the Weston A. Price chapter leader for Omaha, NE. In 2014, I noticed on a LinkedIn, “do you know this person” popup, that Laree was an editor. We never really discussed this in Brazil, so I called her and asked her about what she did as an editor. We decided to meet up and discuss what I was writing. 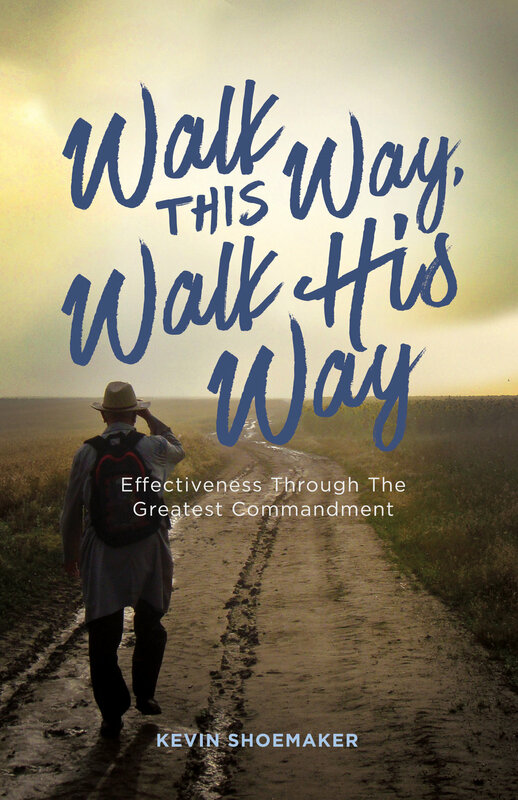 After that, we formed a partnership to help me get from where I was to completion and publication of the book called Walk This Way, Walk His Way. Throughout the process, I believe Laree challenged me as an editor to more clearly deliver my message. I told her, that I was very open to feedback and throughout the process, we made significant changes to the way the message was being delivered without any negative impact to the points I was trying to get across. The message remained the same, in the spirit of the author, but the delivery was much improved. The material went from difficult to flowing and much more readable. Towards the end, I was still unsettled about some of the way things were coming together and she worked very hard with me to get where I felt comfortable with the message delivery. It was a win-win working relationship and I have great respect for what she did for me and with me to get the book to publication. I know, in my heart, that if I had not hired her, I would still not be published and would not have got to the finish line. She provided me the polite push that I needed to finish the task I was called to start in 2000. She was a God send! 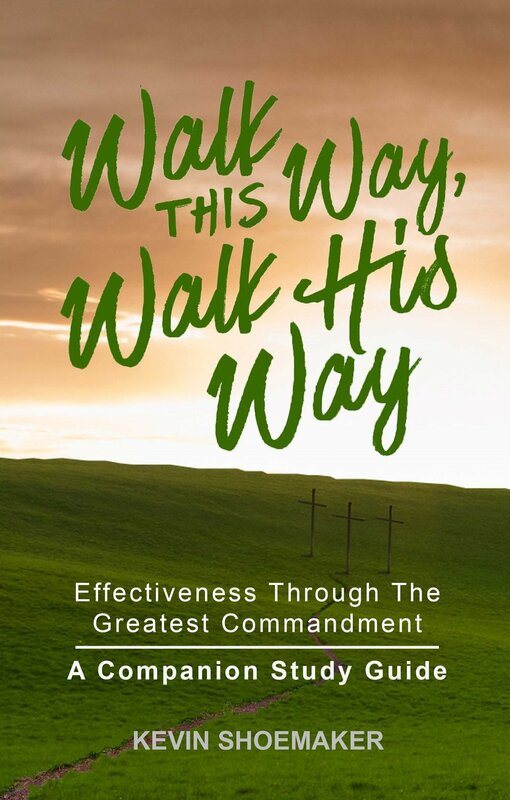 — Kevin Shoemaker, chemical engineer, consultant, and author of "Walk This Way, Walk His Way: Effectiveness Through the Greatest Commandment"
The team at EMoon is first class. Their work is high quality and they are wonderful to deal with! In 2008 Dan Penwell put his stamp of approval on my book, “Capsules of Hope: Survival Guide for Caregivers.” His comment, “My company can’t publish your book, but it needs to be out there. Go home and self-publish.” I did. I stumbled, lost sleep and cried through the process of using Lulu.com. But eventually, I did publish the book. When I heard Laree Lindburg of EMoon Publishing might help me go from print to e-book, I called her. I knew Laree from her longtime membership in Wordsowers Christian Writers and our working together in our Wordsowers critique group. I trusted her and her judgement. 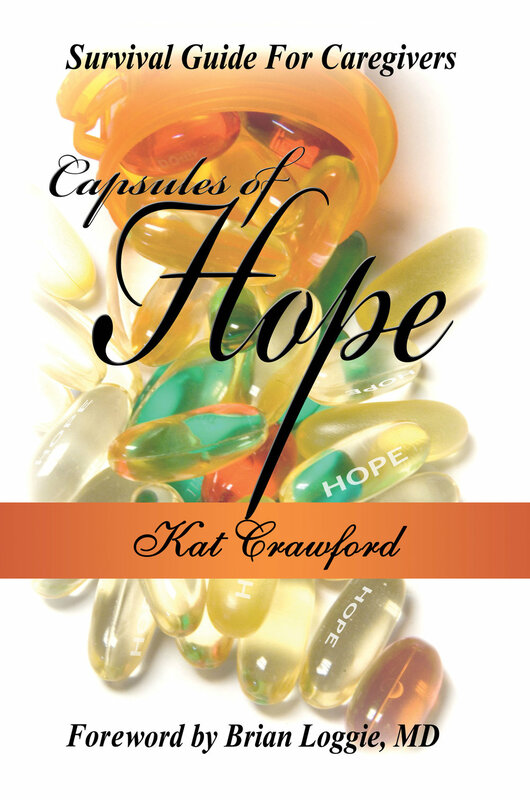 Imagine my thrill when she accepted my files and within days moved my book, “Capsules of Hope: Survival Guide for Caregivers” from print to e-book. — Author Katherine J. Crawford, better known as the Lionhearted Kat.